Ploughing money into investments or making big purchases like a home or a car in a period of Brexit-laden political and economic instability can be unnerving. But, there are steps every consumer, investor and saver can take to minimise their exposure to uncertainty, irrespective of how Brexit pans out. Mutual insurance group Royal London has devised a six-point plan designed to enable people to ‘take back control’ of their finances. 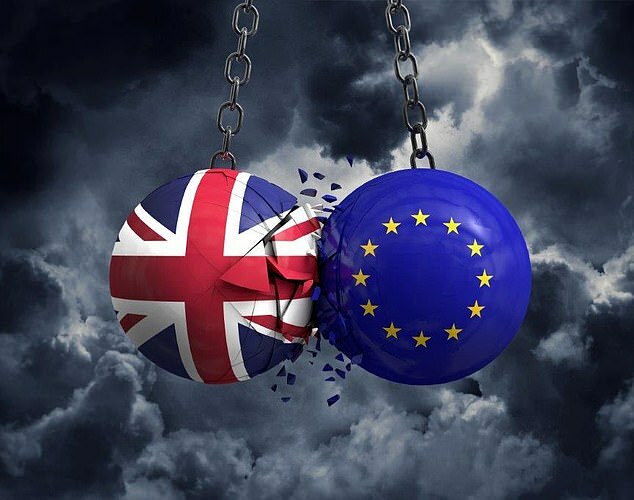 Becky O’Connor, a personal finance specialist at Royal London, said: ‘The six-point plan we suggest is for those who would like to take simple, practical measures to make their finances Brexit-ready, whatever that eventual Brexit looks like. So far, there is no Brexit-related justification to cancel Christmas. But equally, it is prudent not to blow all your spare cash in these times of uncertainty. The amount most of us should aim to have in emergency savings is three to six months’ worth of current income, Royal London suggests. If you have met this goal, there is no reason to rein in your spending from what’s normal for you. If you normally re-assess your big outgoings once a year, why not bring it forward a bit? 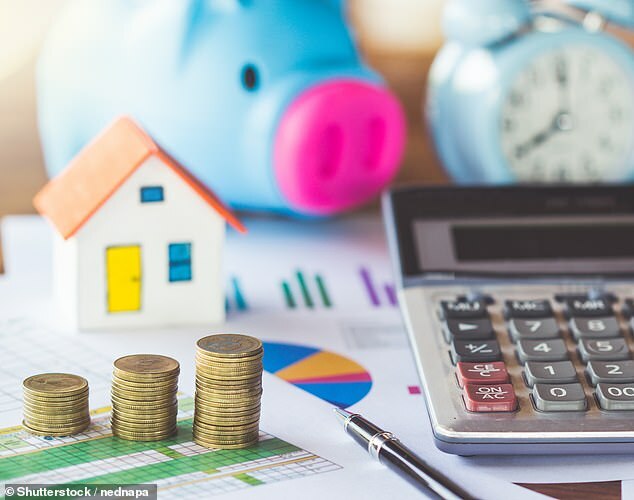 You could save money each month by switching to a cheaper mortgage deal if you are already at or coming to the end of an existing deal, Royal London suggests. Another option is to try an automatic energy switching service to ensure you are always on the cheapest energy deal. Also make sure you check the cheapest petrol and diesel prices near you on petrol comparison websites to make sure you aren’t overpaying on fuel. While interest rates on savings are still low, they are creeping up and more rate rises from the Bank of England are on the cards for next year. Royal London has pointed out that it is still better to be on a best buy easy access savings account than an older account offering a lower rate. This is Money has an up-to-date table detailing the best easy access savings accounts available now. The pound has already weakened in response to Brexit and now stands at around €1.12. If you need to buy foreign currency for a future trip or to send money abroad, then Royal London suggests exchanging in advance in order to mitigate potential market volatility. The usual guidance to spread your investments is particularly worth heeding at times of uncertainty. Royal London suggests that investors with a low appetite for risk should ensure most of their assets are held in sterling bonds and cash to protect their investments from swings in the exchange rate. If you are a growth-oriented investor you could consider opting for a multi asset approach to help you ride out any ups and downs in the market with money spread across a variety of asset types including bonds and commercial property as well as stocks and shares, both at home and abroad. Making investment decisions can be challenging, but This is Money has a useful guide to get you started or help you improve your portfolio. For anyone about to retire, the big worry will be that stock market volatility will affect the value of their pension pots just at the point they want to draw on them. If this is you, it could be a good time to contact an adviser. Royal London suggests using the website Unbiased.co.uk to find a qualified adviser near you or contact the Money Advice Service and take a look at their free guides. How are people feeling about Brexit and their finances? Research for Royal London has found that 32 per cent of people think that their personal finances will get worse as a result of the UK leaving the EU, with only eight per cent expecting their finances to improve. Nearly 38 per cent of people think their finances will ‘be much the same’, with almost a quarter saying they don’t know, according to the survey by YouGov on behalf of Royal London. Of those people questioned who have pensions and investments, 67 per cent have not changed the risk level of their portfolio at all in the last year during the run up to Brexit. 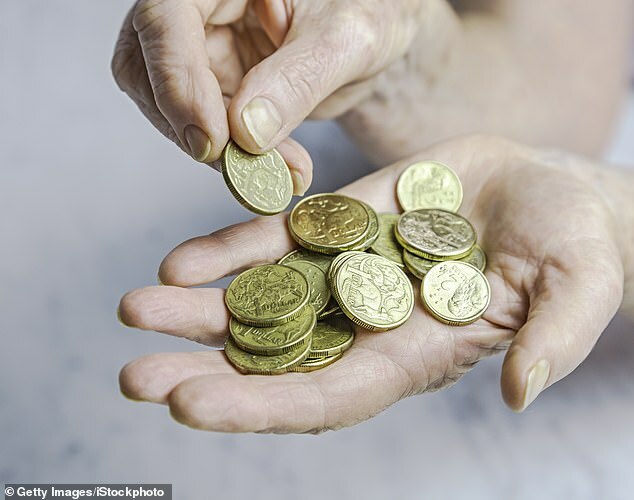 Five per cent of those with pensions and investments have increased their portfolio risk level and 15 per cent have curbed it. Becky O’Connor, a personal finance specialist at Royal London, said: ‘This research shows that through the eyes of the general public thinking about the pounds and pence in their pockets, the glass looks more half empty than half full. ‘When you boil it down, anxiety around the impact of Brexit is partly about how we think it will affect us as individuals financially. ‘Will I lose my job?’ ‘Will the value of my house fall? ‘Can I still go to Spain for my summer hols?’ These anxieties can feed into our financial decision-making, rightly or wrongly, or just make us afraid to do anything.